It’s REALLY easy to overthink things, especially when you REALLY want to do your best at something. And when that happens we easily make things too complicated or confusing. Sharon and I witnessed that on a recent cooking competition we were watching on TV. One competitor took the required dish and stuffed WAY too much into it. It ended up a confusing mess. Too much going on with his plate. It happens in cooking. It can happen pretty much anywhere. Including sharing your faith in Jesus. Sometimes you are better off serving just one “bite-sized” portion of good news instead of backing up a truck and unloading everything you’ve learned about the Kingdom of Heaven. Don’t force-feed them a whole banquet. Just offer them an appetizer. Often that goes down better and can be WAY more effective. We’ll check in on Jesus as he follows this principle. And wonder what that all means for our lives. 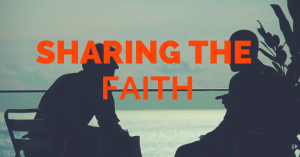 Welcome to our Fall teaching series – SHARING THE FAITH. 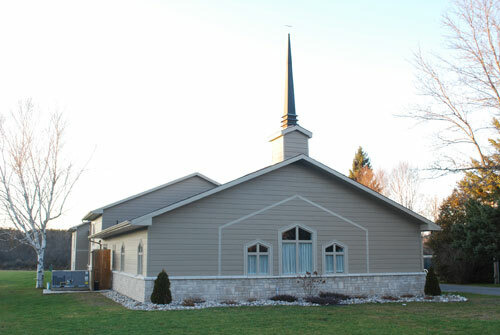 This week’s installment digs into Luke 10:25-37.